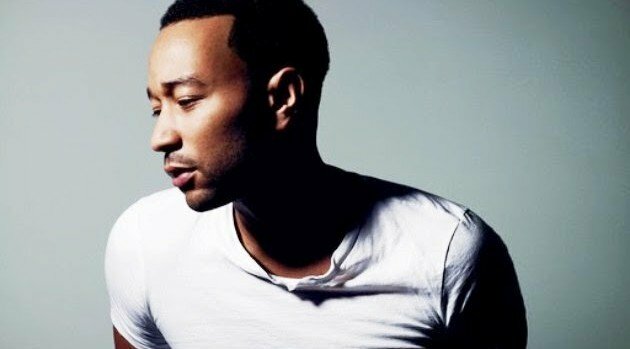 PR NewswireJohn Legend won multiple honors Saturday at the 45th NAACP Image Awards at the Pasadena Civic Auditorium in Pasadena, California. Beyoncé earned the NAACP Image Award for outstanding female artist. Other music winners included Robin Thicke, Charlie Wilson and K. Michelle.